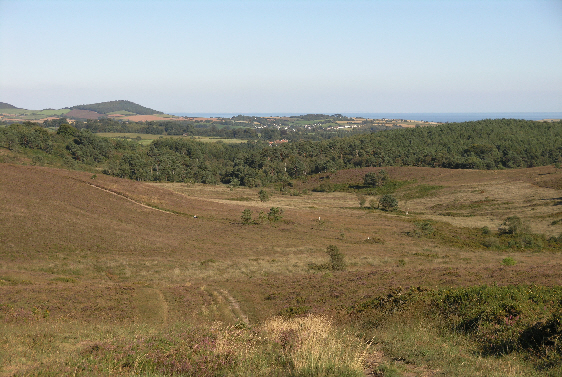 The East Devon Pebblebed heaths are mostly owned by the Clinton Devon Estates and managed by the Pebblebed Heaths Conservation Trust and RSPB. They are nationally important for their wildlife and are much valued by local communities and visitors as a publicly accessible open landscape. Government have recently given a new statutory right of access and passed new legislation on management of common land. They have also set targets for the management of important wildlife sites including the Pebblebed Heaths coupled with increased funding for management. In the light of these changes, the Trust, supported by RSPB and Natural England (the Government’s wildlife conservation agency), has undertaken a major review of the management of the Pebblebed Heaths and is looking at all the options. An important part of this process is to seek the views of local communities and organisations together with visitors and other stakeholders in the heaths. The Natural Environment Committee is participating in this process.